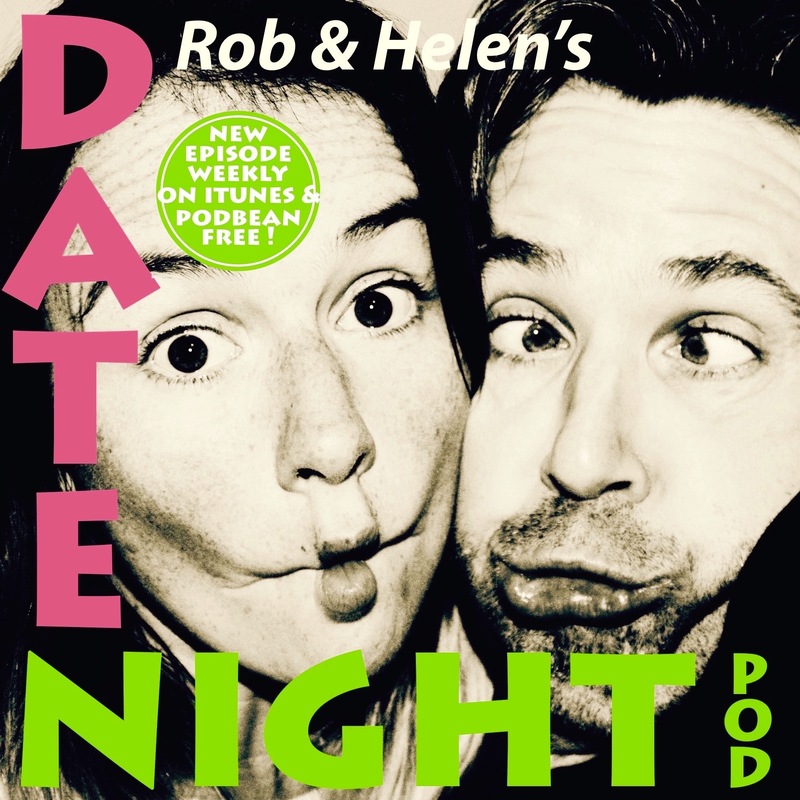 Hello there Dear Listener and thanks for downloading episode 33 of Rob and Helen's Datenight Podcast. This week Rob and Helen see in the new year with two new members to the family. The Podcast gets very hot indeed and then Rob gets attacked by a Guinea Pig. We also find out how much you wonderful listeners have raised for Shelter and preparations are made for the arrival of Granny Bean. Please keep spreading the word about the podcast. Copyright 2017 Rob Rouse . All rights reserved.